I don’t often recommend a product on my site. However, the Optimum Scouting Annual NFL Draft Guide is not only the best value on the Internet; it is written by Eric Galko, a regular on my show and fellow draft geek I trust. The draft is always fluid. Player ratings rise and fall right up to the day of the draft. I am kind of new at analyzing the draft. I have only been doing it since 1960. This season is most fluid and controversial I have seen in years. 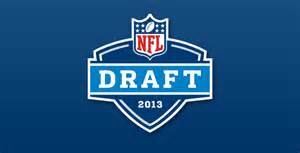 The post Optimum Scouting Annual NFL Draft Guide is my choice! appeared first on FryingPanSports.